Many of you will recognize that phrase from Maurice Sendak’s classic children’s storybook, “Where the Wild Things Are.” I must have read it to my children and grandchildren 400 times. Our Search Committee had its organizational meeting last week, and is off to a great and timely start. And while I expect and pray that the process will be anything but a, “wild rumpus,” there are lots of the same kind of energy and excitement involved. Few events in the life of a parish, when done properly, produce more interest, involvement and growth than the search for and call of a new Rector. And I assure you, yours will be done properly, lovingly, faithfully and well. Ray Thompson has answered the call to chair the committee, and has assembled an inspired group of your fellow parishioners to head the process. He will share with you who they, what they will be doing, and when they will be doing it. We know that you have many questions, and they will attempt to answer them all as the process unfolds. Please note that I intentionally said that the Search Committee will “head” the process, and I did that for two reasons. First, because every member of St. Luke’s is an integral part of the effort. You will have several opportunities to give them your input and your guidance. Perhaps more importantly, they continually need and request your prayers and your support. Second, because we believe that God, through the guidance and enlivening of the Holy Spirit, will bring the right priest and the parish of St. Luke’s together. It is the primary ministry of the committee members to be open and responsive to that Spirit through the structure and process of the search program. Remember also that the invited candidate will also be discerning whether or not he or she is called to become your next Rector. For these reasons, in some dioceses, the committee is named the Discernment Committee. 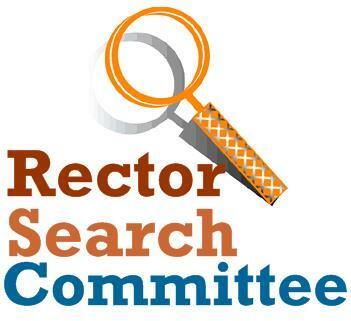 Your Search Committee had its initial meeting on Wednesday, August 22 nd to begin organizing the search for our new Rector. Fr. Rusty joined us to kick things off, explain his role in the search, and give us a “what to expect” scenario and pep talk. This will be his only involvement in the committee’s work, as we will be guided by Fr. Massey Gentry, Canon to the Ordinary from the Diocese, one of whose primary roles is to assist and guide parishes in seeking a new Rector. Committee members are Sam Fisher (who will serve as Chaplain for the group), Gina Droke (who will serve as Secretary), Patrick Robinson (who will serve as Vestry Liaison), Mike Dossett, Suzanne Ozment, Patricia Ramage, Sharon Meier, Leah Krause, Larry Heath, Rosemary Mack, and I, Committee Chair. We will keep you informed of where we are in the search, and will answer any questions you may have, except names and locations of potential or actual candidates – for obvious reasons, that’s confidential. Expect the process to take anywhere from 9 to 15 months to find that ideal person. We plan to work hard, but will not rush in our discernment ministry, moving forward with all deliberate and prayerful speed. The committee will meet again this Wednesday to begin building a search profile to discern the primary characteristics of the priest we want, who would be the best match for the Rector position at St. Luke’s. You will have an opportunity to give us your input, so start thinking and praying about your answer. Thanks to all of you who volunteered to serve on the Search Committee. 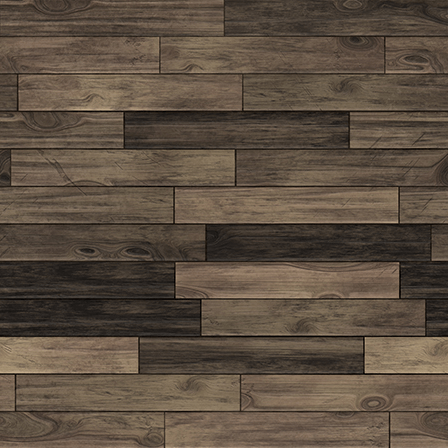 It would be wonderful for all parishioners to serve, but we felt that the ideal size was 10 to 12. We ask every one of you to take an active role by praying for the committee, and supporting us in this ministry by participating in the surveys and discussions that will be coming soon. We all understand the magnitude of this work, and none of us is taking the task lightly. Meanwhile, stay positive, attend church, and bring a friend with you! St. Luke’s best days are ahead, thanks be to God. On Saturday, August 4th a devoted bunch of St. Lukers began slaving away in the grounds of St. Luke’s before the sun was up - almost. Organized by Patrick Robinson and Joe Ruffer, Sherry and David Poole, Helen McKathan, Matt Farnell and Scott Daniel all put in a full morning of trimming and weeding. The results are terrific and much appreciated. Thanks and blessings. Get in touch with Patrick or Joe, or call the parish office to volunteer to join the fun. ** They will be working again this Saturday, September 1st. They would love for you to join them. 7am until they are through. Power washers are needed as well. 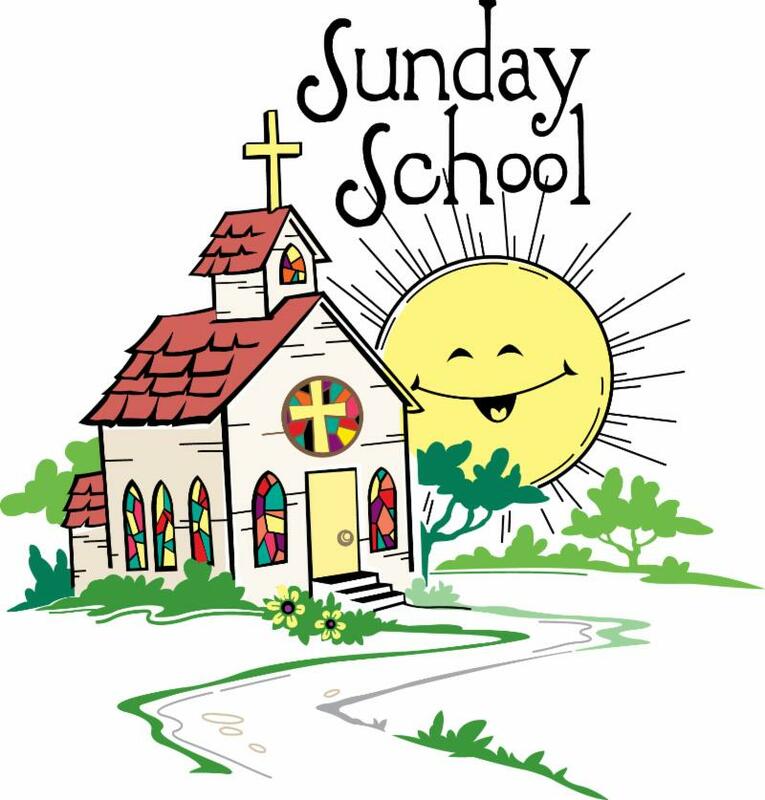 Sunday School begins Sunday, September 9th for children age 4 through 5th grade. We hope you join us! 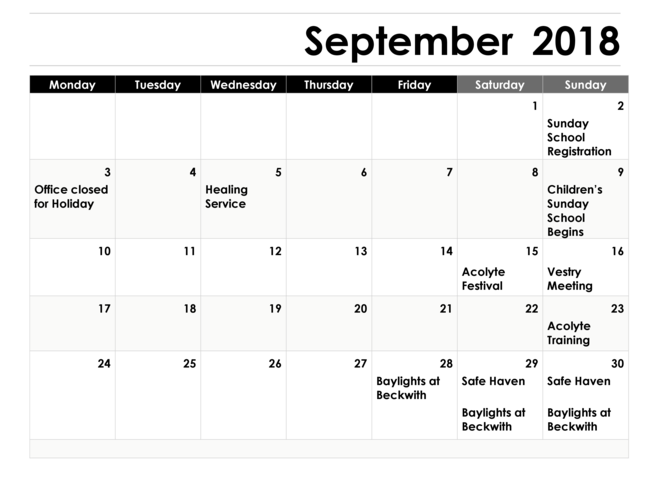 Registration forms are in the Narthex or you may call the church office, 666-2990. Prior to accepting your invitation to come to St. Luke’s, I had agreed to “kick off” the 175th anniversary celebration of the Church of the Nativity in Huntsville, Alabama. On Sunday, September 9th, I will be the preacher at both of their morning services, and the speaker at a gathering between the two. The Rev. David Flowers, a retired priest of the diocese, has graciously agreed to be with you at 7:30 and 10:00 on that day, to preach and celebrate Communion. Please read his bio below, and plan to welcome him warmly to St, Luke’s. Rev. Dr. David A. Powers, D. Min. Grew up in south Georgia, graduated from Georgia Southern, and became a band director. Served in U. S. Army, 1962-1964 as a helicopter door gunner. Resumed band directing in 1965. Confirmed in 1967 and went to St. Luke's Seminary, Sewanee. After ordination in 1973 served in churches in South Louisiana and became rector of All Saints, Mobile in 1995. 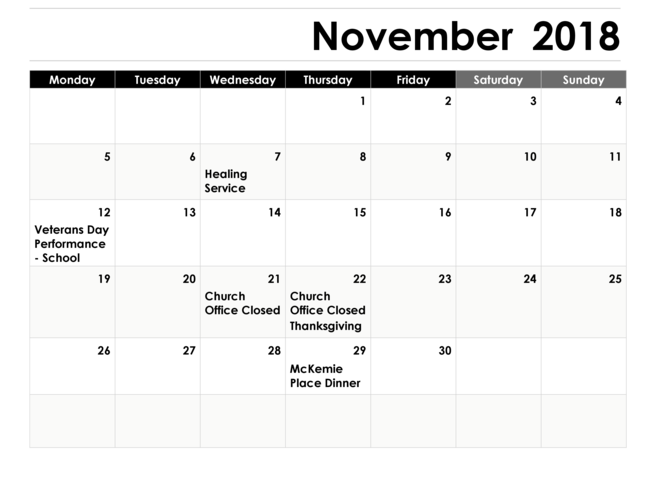 In 2003 began 10 years of Interim Ministry in Alabama and Florida, serving to assist churches in transition between rectors. Celeste and I have four grown children and two grandchildren. Celeste plays "rather a lot" of bridge, and upon occasion I play double bass. 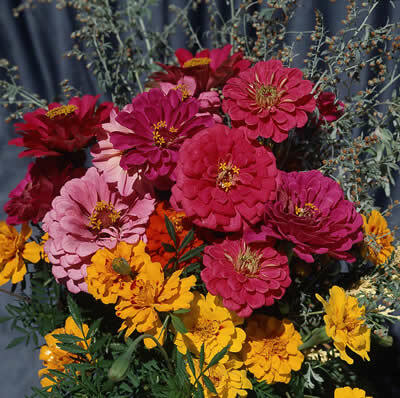 Thank you very much for the response to having Altar flowers every Sunday! Keep it up. The choirs of St. Luke's Church are off to a great beginning! 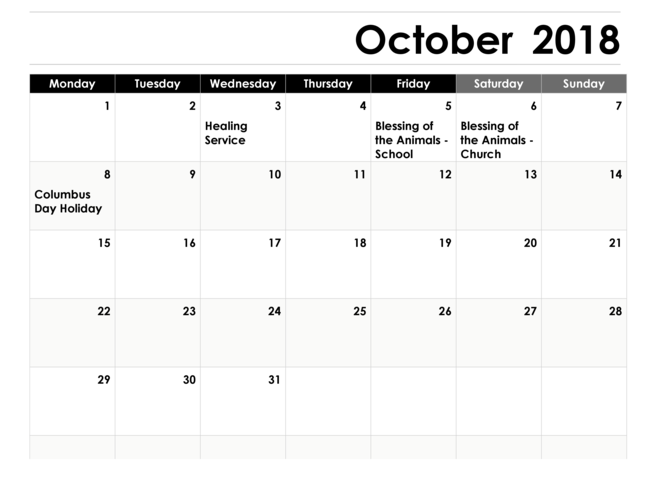 The Sanctuary Choir resumed its busy schedule in August and the St. Luke's Ringers will begin rehearsals Monday, September 10th. We always have a spot for new singers..... no requirements except a willingness to be regular in rehearsals so that we can offer wonderful music to our worship each week. It is a rare privilege to be involved in a service which brings an uplifting spirit to each Sunday's efforts to bring each of us into a closer relationship with the kingdom of God. Please call Bonnie Jean Early at 661-5676 or speak to her or Val following service this Sunday. You are welcome to be a member of our happy band of singers! 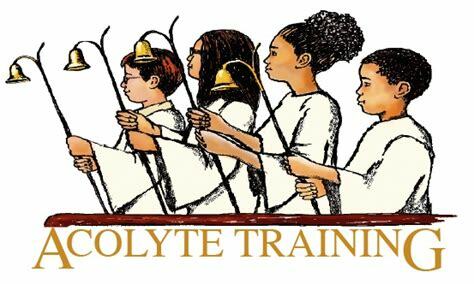 This training session is for all current Acolytes, as well as any new Acolytes. If you are in grades 4th through 12th and would like to participate, please come! 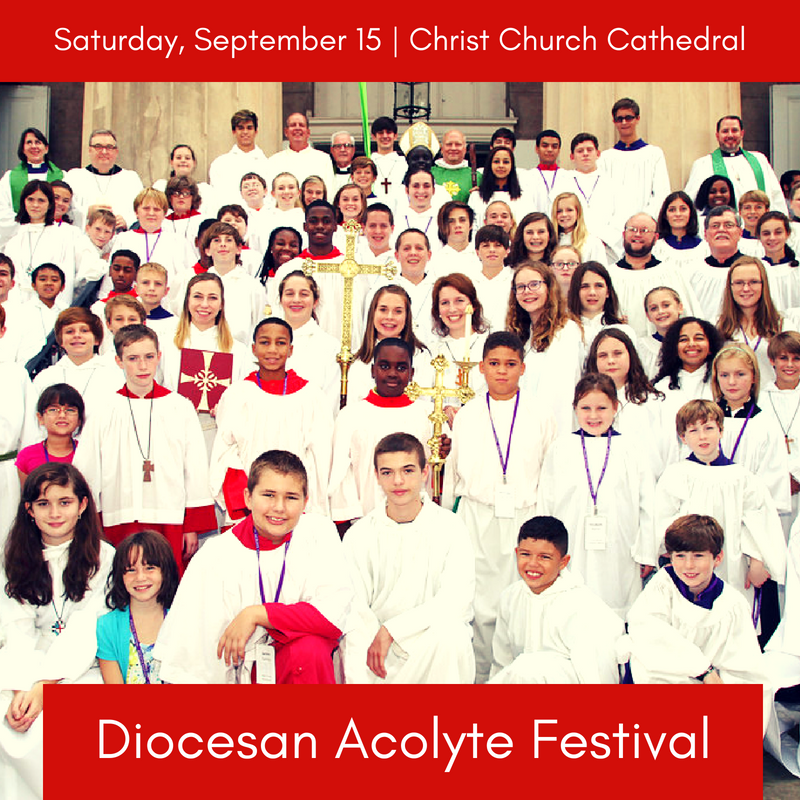 The day will include a visit by Bishop Russell Kendrick, workshops on different aspects of being an acolyte, Acolyte Olympics, catered lunch, and Festival Eucharist with procession. Acolytes will receive a Festival t-shirt. Please call the church office if your child is interested in going, 666-2990. Please help us welcome our new members! 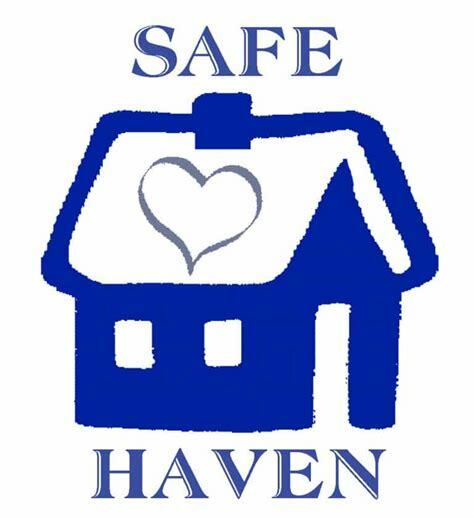 The next weekend for hosting the women of the Safe Haven program will be September 29-30th. We need lots of help! Please contact the church office, 666-2990, or Connie Jo Williams, 661-2476, if you are willing to serve. Thank you! Please call Camp Beckwith at 251-928-7844 OR go to www.beckwithal.com. 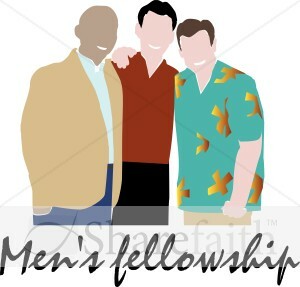 Years ago St. Luke's had a Men's Group that participated in several outreach projects throughout the year and also had some wonderful and much needed fellowship. We are looking to revive this ministry! If you are interested, please contact the church office, 666-2990. Meeting plans will be sent out soon. 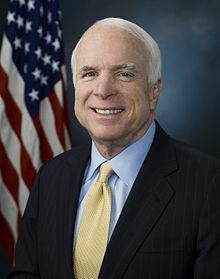 The life of Senator John Sidney McCain has been a witness to the nobility of living not for self alone but for the ideals and values that make for a better world. 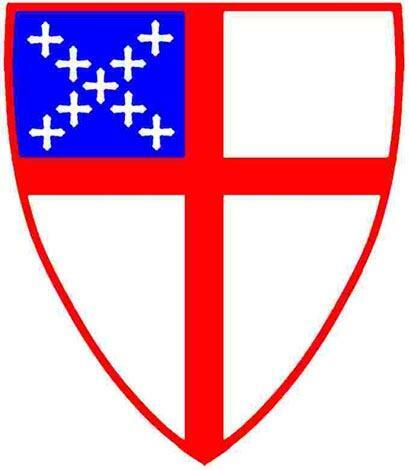 With countless others, we of the Episcopal Church give God thanks for his life and service and pray likewise for his wife, children and family. May his soul and the souls of all the departed Rest in Peace and rise in glory. Amen.